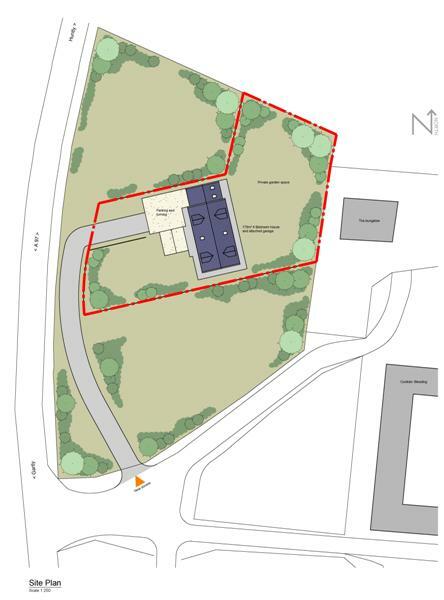 Plot app 1300m2 with outline planning permission for single- storey dwellhouse. Services available. Price over £55,000 Entry by arr. Viewing contact solicitors. 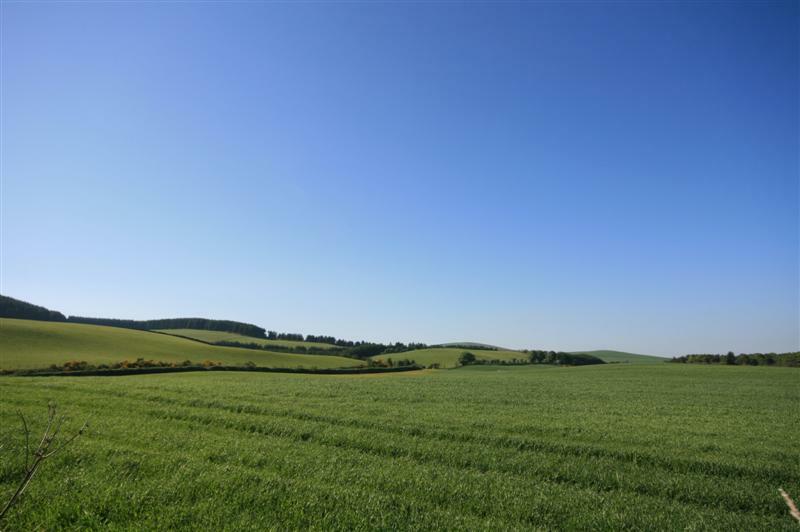 This large building plot extending to approximately 1300m2, with outline planning permission granted in 2012, enjoys a rural location in the peace and quiet of the country but only 3 miles from the town of Huntly. The plot is adjacent to the A97 providing easy access to the A96 for commuting to Aberdeen, which can be reached in approximately one hour. There are good views over the surrounding countryside. Early viewing is recommended. 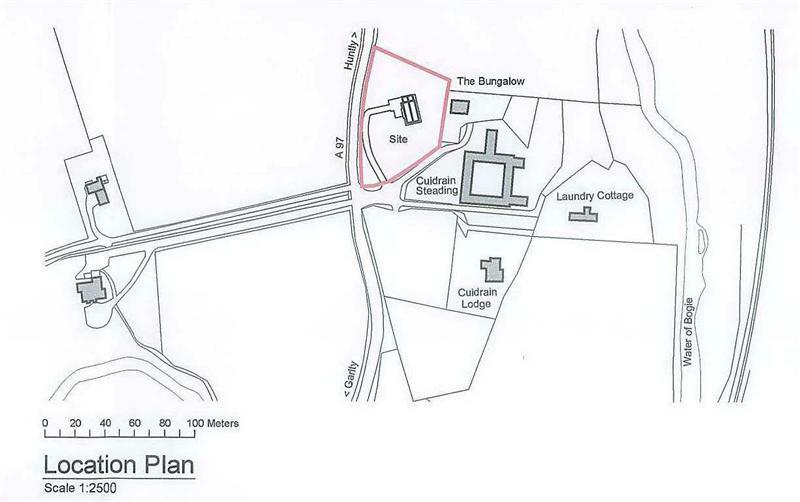 PLANNING PERMISSION Outline planning permission was granted by Aberdeenshire Council for one single-storey dwelling house with off-street parking under Planning Permission Reference M/APP/2012/2816. Any interested party would require to submit their own plans to the Local Authority for approval. Details of the planning permission are available to view at our Huntly Office. SERVICES Private water and drainage will be to a septic tank. Electricity and telephone connections are located nearby. Council Tax This will be fixed by the Local Authority on completion. LOCATION Huntly is a market town and commercial centre situated in the heart of West Aberdeenshire on the A96 approximately 37 miles from Aberdeen. There are rail and bus links to Aberdeen and Dyce Airport is approximately 45 minutes drive. Huntly is the home of Clan Gordon and is renowned for Huntly Castle and the Gordon Schools. It has a range of sporting and leisure facilities including a golf course, cricket club, swimming pool and The Nordic Ski Centre. DIRECTIONS From the roundabout at Huntly take the A97 towards Rhynie and continue on this road for approximately 3 miles. The site is located just off the A97 Gartly to Huntly road on the left hand side heading to Gartly.